Building Highlights: ﻿﻿﻿﻿Great location! This is a good home starter or sound investment property. City, mountains, English Bay views. Steps to Aquabus to Granville Island. 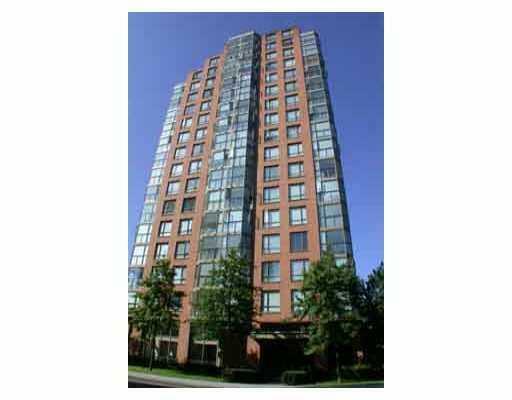 Short walk to seawall, Robson, Yaletown & many fine restaurants... Everything you need is at your fingertips! Recent updates - entire building repiped, swirlpool/hot tub, fire & safety system, & security system. Don't miss!! !